A 3-inch WhiteMagic LCD now articulates (84 degrees up, 45 degrees down) for easy composition. New Multi Interface Shoe to accept an external flash, electronic viewfinder or stereo microphone. Wi-Fi and NFC capability, with one-touch photo transfer between camera and smart devices. 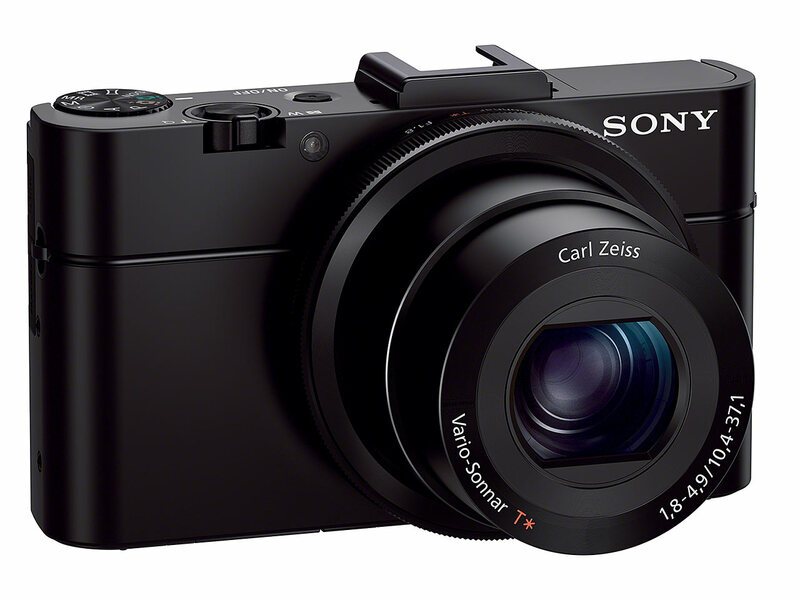 The has announced the the Cyber-shot RX100 II a ‘Mark II’ version of its popular Cyber-shot DSC-RX100. 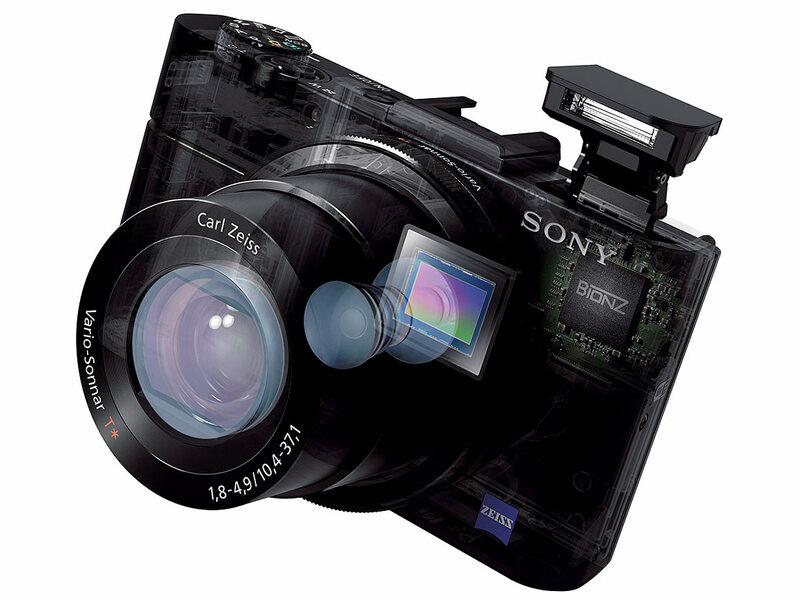 The RX100 II features a new 1-inch, 20.2 megapixel back-illuminated Exmor R CMOS sensor, according to it is 40% more sensitive in low light than its older brother. 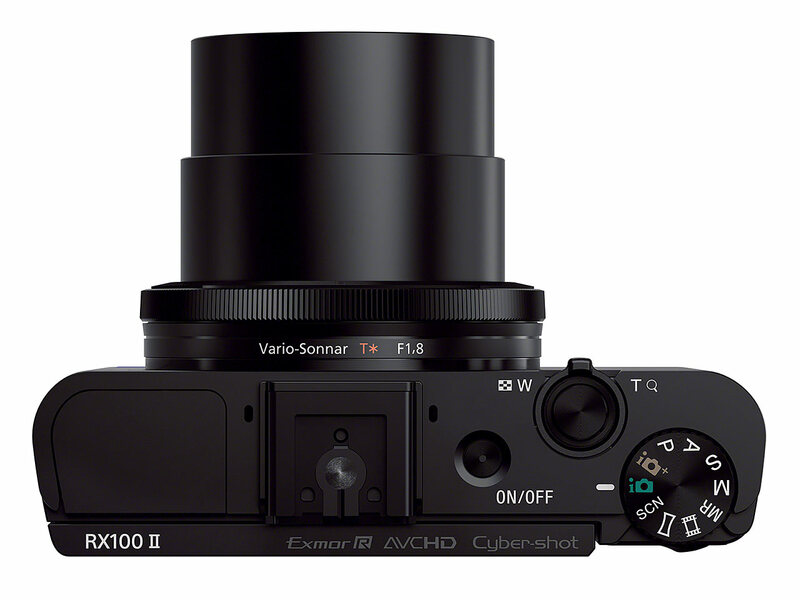 The RX100 II is Designed to increase sensitivity in low-light conditions and reduce overall picture noise, the new Exmor R sensor in the RX100 II camera is the world’s first 1.0-type back illuminated sensor ever developed. 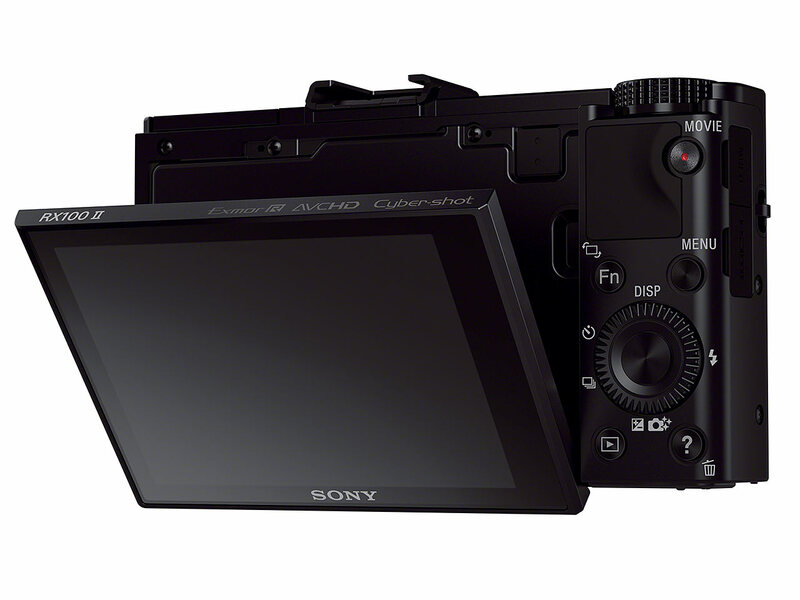 It is approximately 40% more sensitive in dimly lit situations compared to the existing RX100 model. The powerful sensor is paired with an exceptional F1.8 Carl Zeiss Vario-Sonnar T* lens to deliver exceptionally sharp, natural still images and Full HD video in any shooting condition – from bright daytime scenes to night-time landscapes and everything in between. Additionally, the new RX100 II model is equipped with Wi-Fi capabilities and is also the first ever Sony camera to include NFC (Near Field Communication) technology, giving the extra convenience of instant, one-touch wireless transfer of content between devices. Its Smart Remote Control functionality lets users preview images and control shutter release directly from their connected phones or tablets. A Multi Interface Shoe on the RX100 II model allows users to add optional accessories including an electronic viewfinder, powerful external flash and clip-on LCD monitor. A Multi Terminal lets users add a shutter-release remote control. The camera features a bright, detail-packed 3.0-type White Magic™ LCD display that tilts upwards (up to 84 degrees) and downwards (down to 45 degrees), giving shooters greater freedom to compose shots from overhead and low angles. Additionally, the RX100 II model has expanded Full HD video capabilities with the addition of 24p shooting for cinematically styled movies. Other refinements include a step zoom function that lets users instantly choose any of five popular focal lengths for handy scene framing. Shooters can select 28mm, 35mm, 50mm, 70mm or 100mm focal lengths using the camera’s control ring, giving them an intuitive and fast alternative to zooming in and out. The new camera is also compatible with Sony’s TRILUMINOS Color technology, ensuring richer, more natural color reproduction when connected to the new BRAVIA televisions featuring TRILUMINOS Display.